How Do I Know if I am Not Producing Enough Milk? How do you know I am not producing enough milk? Seems like a simple question but it does not have the straight forward kind of answer most mothers a looking for. Women’s fear of low supply is so common it literally has a name Perceived Low Supply Low milk supply seems to be a concern for nearly every breastfeeding mother. Most often, I am counseling that everything is going as expected and what they perceive as not producing enough milk is actually normal supply. Sometimes, a woman’s fear of inadequate milk production becomes because her fear she is not capable of making enough has led to unnecessary supplementation. The more we supplement, the more milk supply will go down. If parent’s believe their baby is hungry, they will supplement their baby. It seems to me the main barriers to breastfeeding is not actually related to mother’s ability to make milk. It is actually correlated to a misunderstanding of normal infant behavior and a lack of confidence in their ability to feed their baby. 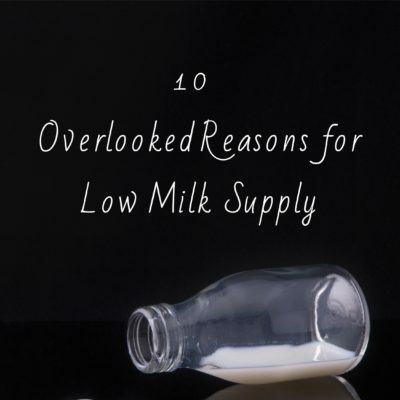 What are NOT Indicators of Low Milk Supply? Low pumping output is commonly mentioned as an indicator amongst women with supply concerns. While this may seem like definitive evidence, pumping output is NOT A PREDICTOR OF milk supply. So how do we determine if we are not producing enough milk? We ask baby! If baby is not meeting weight milestones, or having sufficient wet and dirty diapers, you MAY have true low supply concerns. Here is an image outlining Five Common MISTAKEN Signs for Low Supply. If you are concerned about your supply, the best thing you can do is bring your baby to the breast frequently. 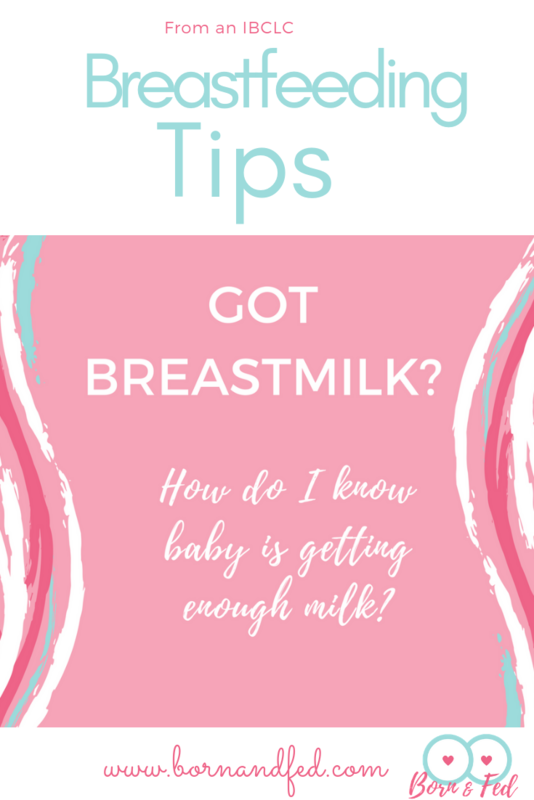 If you are concerned baby is not draining the breast well, then contact your IBCLC to evaluate latch and milk transfer. To read more details about The 5 Mistaken Signs of Low Breast-Milk Supply, head over to Project Life Wellness and read the awesome guest post I wrote for them. How Do We Know Baby is Getting Enough? 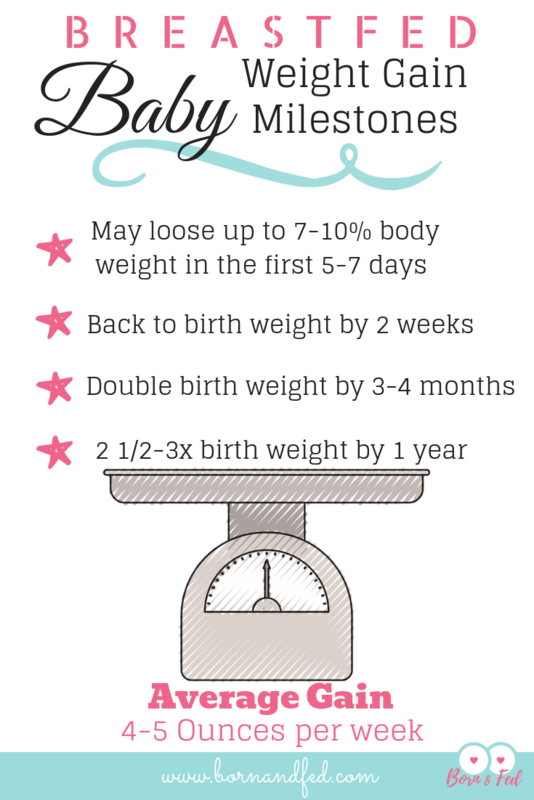 -Gaining weight- Baby should be back to birth weight around10-14 days of age. After that, weight gain should be 2/3-1 ounce per day. -Making 6+ wet diapers and 3/4 dirty diapers a day. If baby has adequate output, then input is sufficient. It should be noted that not all breastfeed babies stool regularly. Wet diapers are a better gauge of proper intake than stools. 3-4 dirty diapers is considered the “norm” though there are deviations from this norm that are also within normal limits. Some breastfed can go days in between stools. 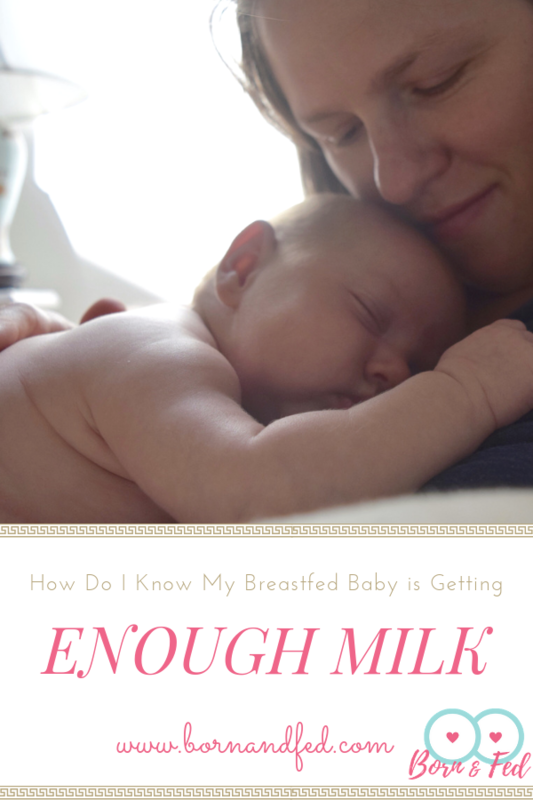 Because breastmilk is considered “the perfect food,” there can be little to no waste. While this can be normal for many, it can sometimes be indicative of a problem and should be discussed with your healthcare provider. Together, you can deem if your baby’s bowel habits are acceptable. Generally, if stool remains loose and seedy yellow, you are fine. Formed stool are not normal in a breastfed baby before the introduction of solids. If you are seeing formed stools consult your pediatrician. -Meeting milestones- if baby is meeting milestones, baby is growing and developing appropriately. The trouble with all of these indicators is they are a bit indirect. It is hard to trust what you cannot see and we cannot see how much milk baby is eating. Breastfeeding is a normal process that should not need a lot of intervention to work. If all seems well, it probably is well. But if it makes you feel better to break it down further, here are some concrete numbers to be a guide. How Much Should a Breastfed Baby Eat? On average, babies (1-6 months of age) need around 25 ounces a day. To gain weight, babies need approximately 120cal/kg/day. Lets say your baby is 3.960 kg which means he needs 475 cal/day. So we would like him this baby to be taking in around 2.875 ounces a feed. This is an estimate to give us a ballpark number. Some babies like to snack, some babies like settle in at the all you can eat buffet and go longer stretches between feeds. This number is helpful, because it gives you an idea of an appropriate amount to bottle. 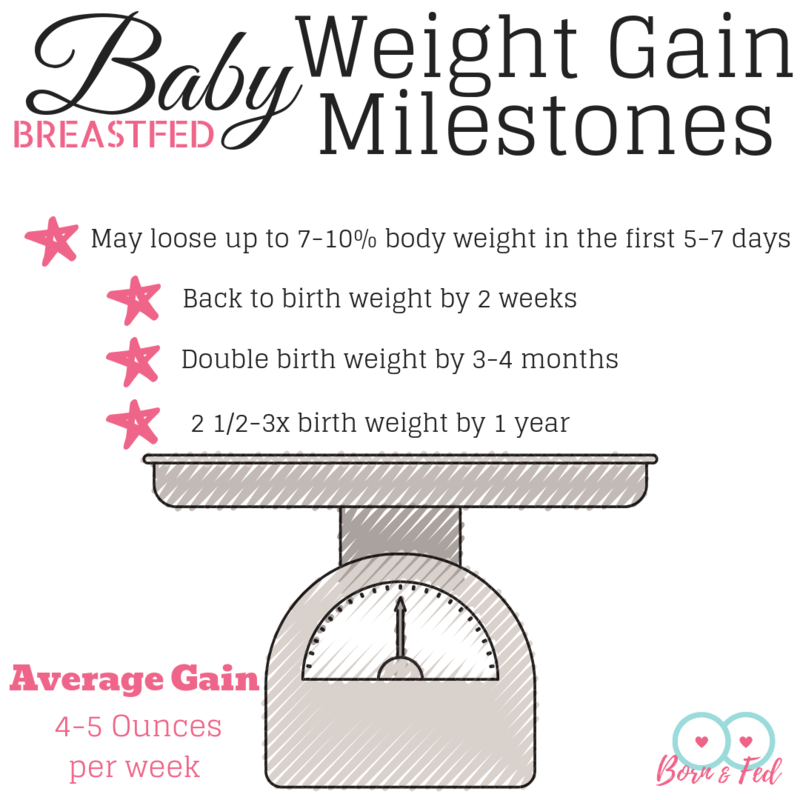 It is also a gauge if you do a weighed feed with a lactation consultant to deem if baby is transferring enough milk at the breast. But My Supply is Going Down! There are times in your lactation cycle that you can expect your supply to decrease and it is NORMAL. Women panic anytime they notice a dip in supply but you need to remember, if your baby needs less milk… then your should make less milk. Making less milk does not always correlate to not producing enough milk. The first dip in supply is usually noted around the 3-4 month mark. This dip is because your body is beginning to streamline your milk supply to meet your baby’s needs. Before this point, your milk supply has been directed by influx of hormones released after the birth of your baby. Your supply has been artificially elevated which is why you may have experience engorgment, leaking, or overactive letdown. Now, your body has begun to find it’s “happy place.” You are actually now making the amount of milk your baby needs. This dip is only a problem if it is extreme. If there is a latch or tongue tie issue, some mother’s will experience an EXTREME drop in supply or baby will fall off their weight gain curve. Because these baby’s are not efficiently emptying the breast, the demand is not high enough to support a healthy supply. If you suspect this is you, make an appointment with your IBCLC. The 3-4 month mark is also a time when many mothers return to work. 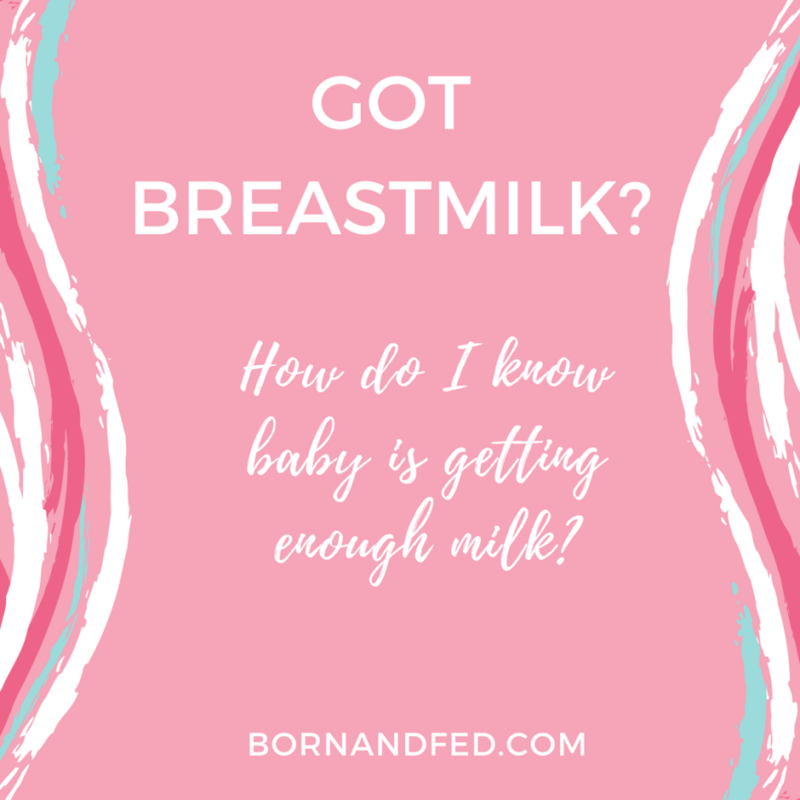 Pumping is simply not as efficient at removing milk from the breast as your baby. It is normal to see a dip in supply as you progress through your work week. It is important that you learn how to maximize your milk yield while pumping to protect your supply. 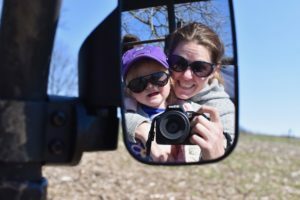 Check out my post Working Pumping Mama to learn more about your milk supply and how to prepare for returning to work. Then check out Pump More Milk to learn techniques to maximize your output. The best thing you can do is breastfeed your baby more. Breastfeed right before you go to work, breastfeed right when you get home. 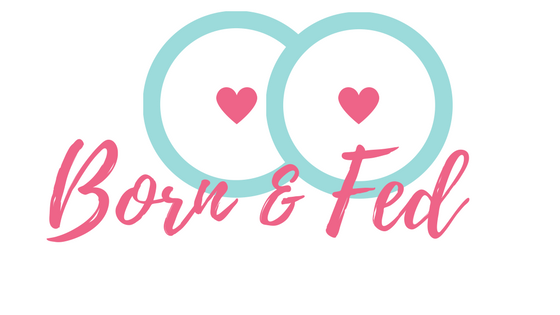 Breastfeed on demand all weekend. Doing as much time at the breast as possible, helps your baby meet his needs and boost your supply so you are ready for the next work week. Some other common supply dip times include when baby starts solids and when baby begins sleeping through the night. 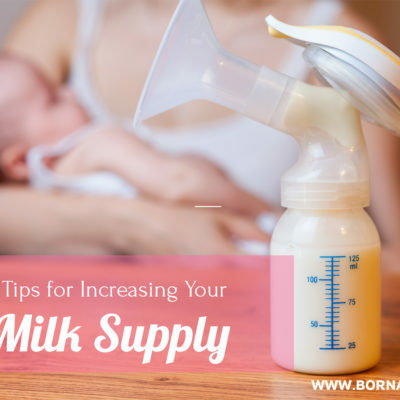 It is normal for supply to decrease because your baby is consuming less milk. It is fine. If your baby is consuming enough solids to replace some of the milk intake, your baby is meeting a new milestone. There is generally a reason for low milk supply. Once we determine the reason, we can deal with it head on and make MORE MILK. If your baby is not meeting the milestones we outlined or you are really concerned you are not producing enough milk, call an IBCLC to assess your infant. During an in home consult, an IBCLC can observe your breastfeeding experience, and preform a weighed feed. A weighed feed consists of a lactation consultant weighing the infant before and after the feed to assess how much milk is being transferred while nursing. This is a VERY accurate method of determining milk intake and ultimately mother’s supply. If you fear you are not making enough milk, an IBCLC is trained to help ferret out the cause not simply treat the symptoms. Getting experienced help can give you the confidence you need to breastfeed your baby successfully and without fear.